It is critical for IT decision makers to develop an approach that allows them to maximize the benefits they can get from various clouds. This will ensure that their decisions around cloud map to their business goals, and provide their DevOps teams with the agility and velocity that they need to be most productive. This is where organizations are realizing that a multi-cloud strategy can offer the greatest results for enterprises of all kinds. The benefits go beyond just avoiding cloud vendor lock-in, since different clouds can be better suited to different applications, and therefore the freedom to choose among them can ensure a best-fit solution. 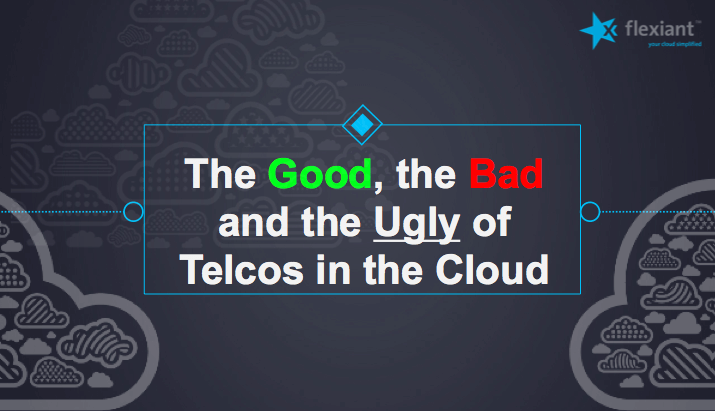 Telcos have a chance to succeed in the cloud, but it can also be a disaster. The good news is there is a hungry audience waiting to be engaged. However the bad news is that existing customers are ready to switch and are under threat from competitors. For telcos, there is an urgent need to implement effective action now. Unfortunately though for many telcos, there are common reasons why they haven’t fully seized the opportunity. First, telcos focus on network ownership rather than the needs of the existing captive customer base. Next, the telco culture can be prohibitive. This week, we offer some news and blogs of interest for service providers and telcos. Hybrid cloud has really taken off, multi-cloud is complex to manage, cloud management deals validate adoption – oh and AWS had a birthday and was dumped in the same week. Read why how to choose the best cloud for your app, Verizon’s new cloud services path or continued security concerns. With the ability to combine private cloud and public cloud services with orchestration between the two, hybrid cloud gives enterprises the best of both worlds. But to fully realize the benefits of hybrid cloud, it’s important to implement hybrid cloud management practices that address three key issues: security, account management and billing, and resource provisioning. Read more at Search Cloud Computing. Innovation and the pace of that innovation were the two main discussion points at last week’s KubeCon EU. The official community conference of Kubernetes. KubeCon was a platform for some important announcements including Kubernetes involvement in CNCF (Cloud Native Computing Foundation) for its governance going forward. This transfers control of Kubernetes to a wider committee, while still ensuring it stays razor focused on its direction and mission. Attending the conference showed that Kubernetes is moving at an incredibly fast pace. Hidden features were revealed alongside announcing the project’s roadmap. 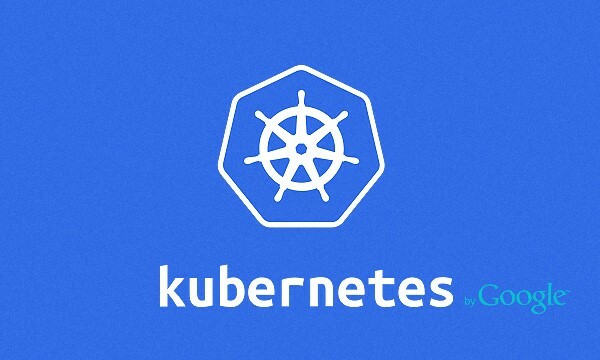 There is so much innovation in the project from vendors and individuals demonstrating the bet many are placing on Kubernetes to become mainstream in the future. Is there a maximum size of any part of the system? If the size of a system is doubled, for example, does that mean the cost of running it (technical or otherwise) doubles, less than doubles, or more than doubles? Scalability issues thus result in a maximum size and an optimum size (where the cost of providing service is lowest). 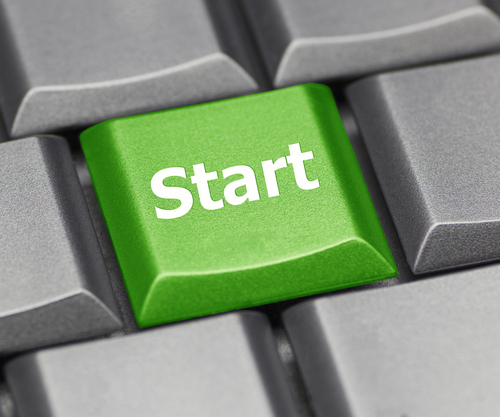 The Flexiant Cloud Orchestration blog covers all topics related to cloud technology. 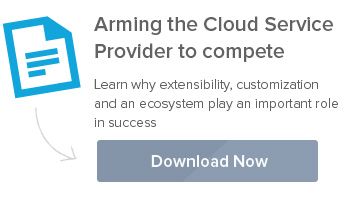 A valuable resource for anyone involved in creating or running a cloud services business. Subscribe now!